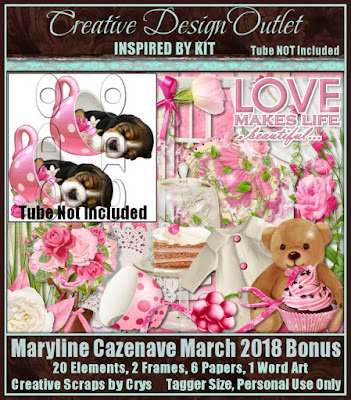 CT Tag for Creative Scraps by Crys using a stunning kit she made for a bonus tube this month. 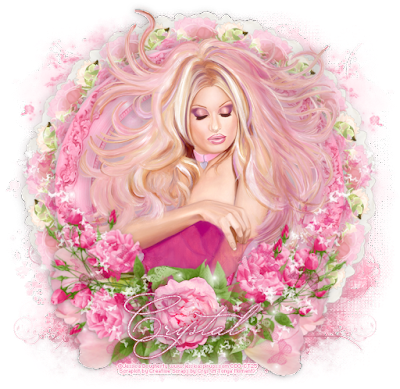 The graceful beauty of the soft feel of rose petals as they drift slowly, their sweet smell takes you to a special moment of the happiest of memories. 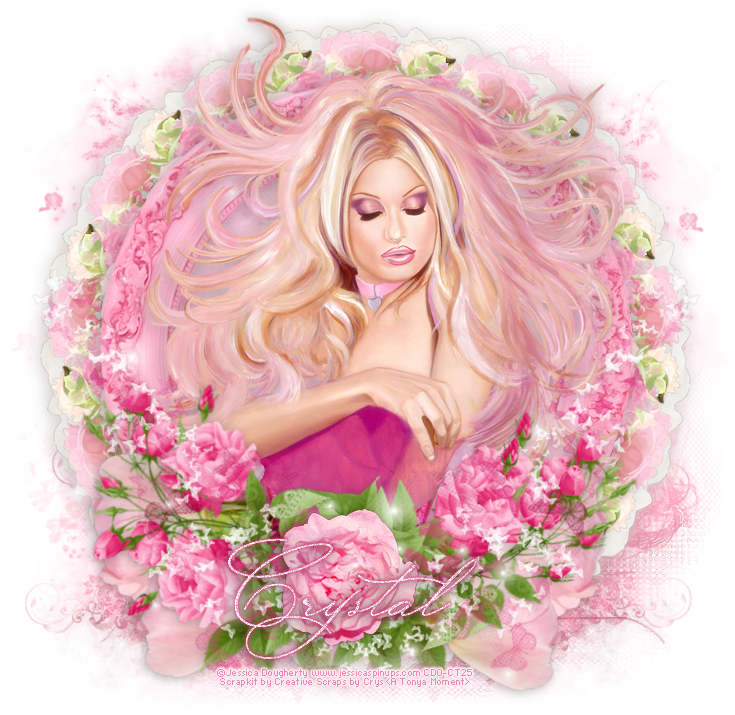 Springtime is arriving in full glory as the roses start to bloom in the most beautiful shades of love. You can purchase this wonderful kit exclusively here at CDO. 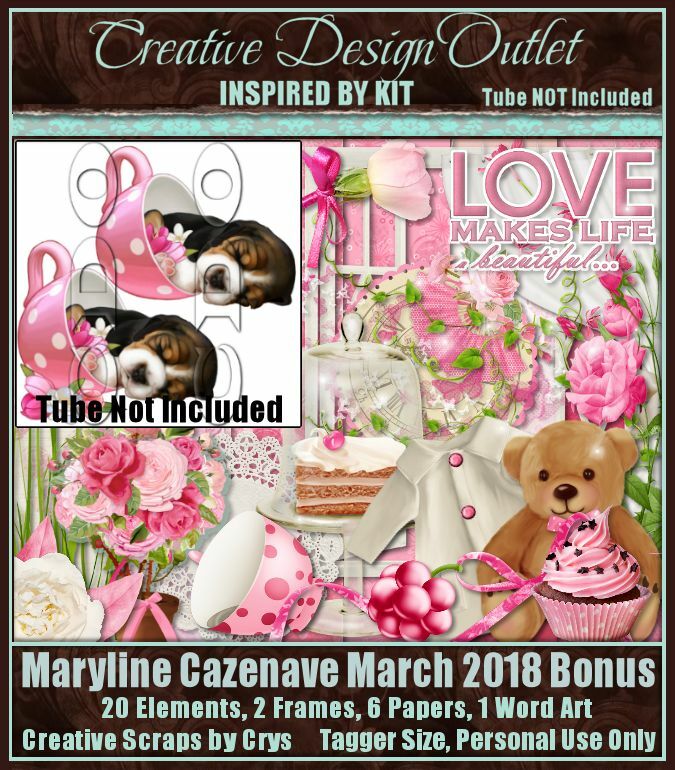 This kit lends soooo very many possibilities, and I chose to go with the incredible art of Jessica Dougherty, whose art tubes are available for purchase here at CDO.